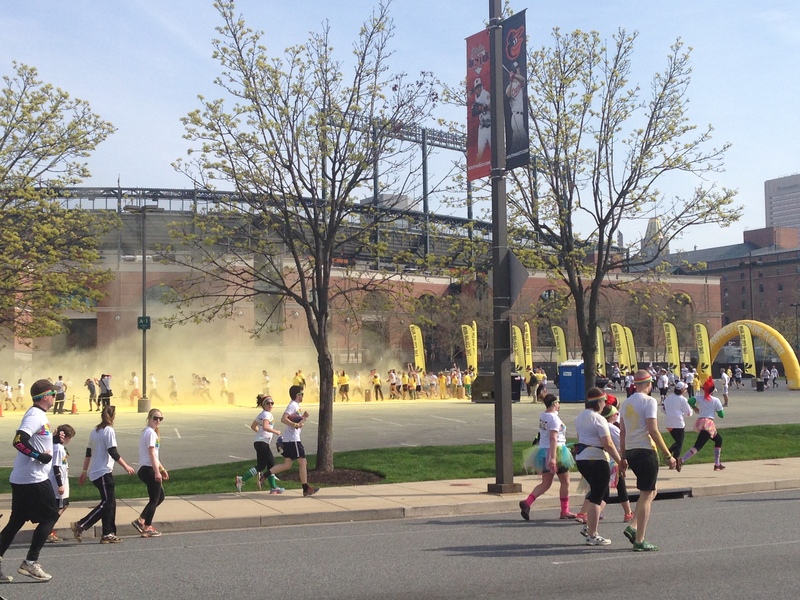 The Color Run (TCR) made its way back to Baltimore on April 19th and was once again a huge success. With over 16,500 people attending it was one of the best TCRs that Baltimore has hosted. Runners from all over came to experience The World’s Happiest 5K and the confetti that took over the festival. Participants ran the course that covered the Camden Yards Sports Complex on Saturday dressed up in costumes and covered in paint. The new course elements like more DJs, Color Ninjas and bubbles were a huge hit. The day was also filled with joy as The Cool Kids Campaign celebrated three children with cancer on stage and tons more on course. The combination of smiles, music, perfect weather and paint made it a great day for all. 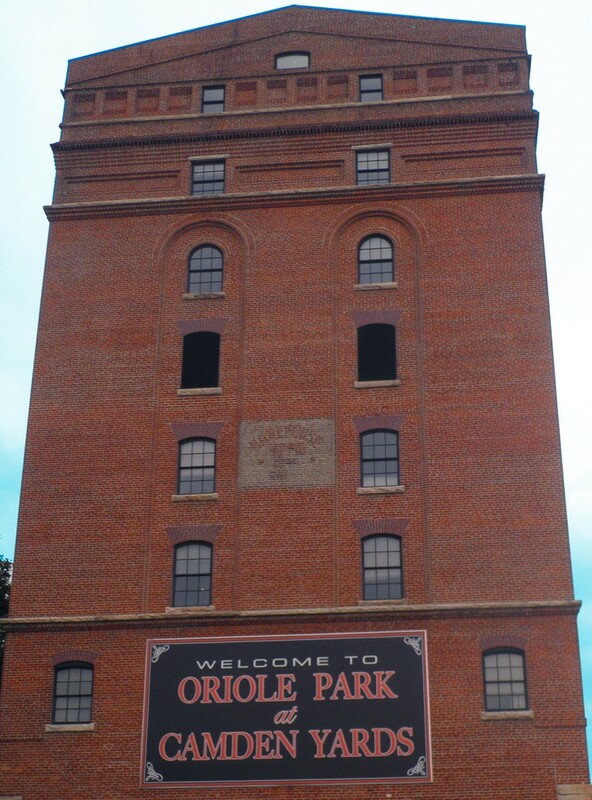 We look forward to welcoming TCR back to Baltimore in Fall 2014 and hope every event will be this successful. Make sure to check their website for highlights of the event and the announcement of the Fall date.